Before heading to New York City for a non-riding vacation, I was wary. It’s no secret that to really experience New York, you have to walk for miles and miles. A couple weeks ago I was dealing with nasty scar tissue that kept me on the couch. The doctor gave me prednisone that helped clear it up temporarily, but once I got back on, the pain was starting to come back. It was gradually becoming worse last day or two before flying out. Today is the 6th day in New York before flying back on Sunday. I’m happy to report that the trip has been an unquestionable success. We had a busy first full day, doing both the Statue of Liberty tour and the 9/11 museum. I was on my feet a lot, either walking, standing up in subways or ferry boats, or worse, standing in line. The lines were the toughest part. If I kept moving, the hip wouldn’t hurt so bad, but it could be agony when I stayed still. 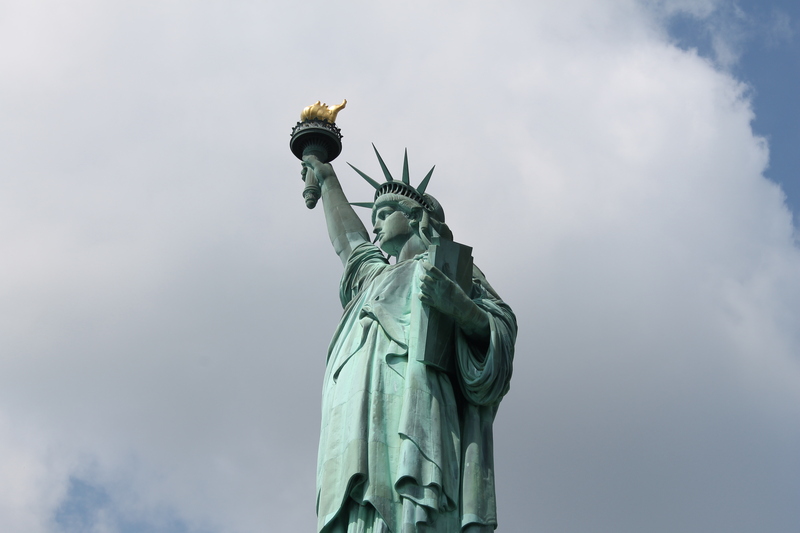 Anyone who has been to the Statue of Liberty knows that half the trip is waiting in line. That first day was pretty tough, and we decided to go easy the second day. Then, after having an anniversary dinner and a beer in Eataly, my wife asked “wanna go to Times Square?”. Why not, I thought. The reason why not was because all of the walking, but I went on undeterred. We ended up getting a little lost, then wandering around the core of Times Square, then all the way over to Radio City Music Hall, and then back to Grand Central where our hotel was. I’m not sure the exact distance, but it was miles. And I felt alright. As the week progressed, I kept walking more, and the hip kept feeling good. The strongest medicine I had to take has been Aleve, and even then I’ve felt okay for short periods without it. Now that we’re about ready to go, I’m pleased as can be that the hip feels better than it has for months. So walking has been a breakthrough. I did not ride here, although I was tempted since this is such a terrific bike city (more on that later), but I didn’t want to tempt fate. Just being able to walk at this capacity gives me one more thing I can do when I return. I will be walking some for exercise, to put more pressure on my surgery-recovered hip, to create more bone density, and to simply get outdoors. I’ll also be able to ride sporadically, although I’m not going to push that. For some reason riding tends to inflame the scar tissue, so I’ll need baby steps to get there. When I get back next week, an anesthesiologist will inject some cortisone into my pelvic region, which will further break up the scar tissue. I’ve seen him before pre-surgery and even then when I had a torn labrum, I noticed results. This time there will definitely be some results, but I will have to take a few days off after the shot. No complaints since I’ll need some recovery from the vacation. Little by little, I am coming back. Here are some NYC shots while I’m here. 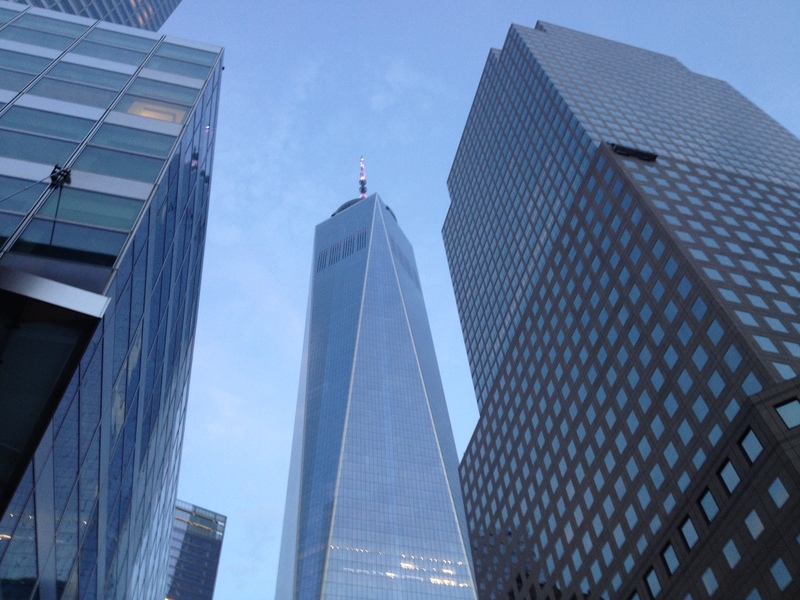 Freedom Tower can be seen almost anywhere, and it is a beautiful structure. 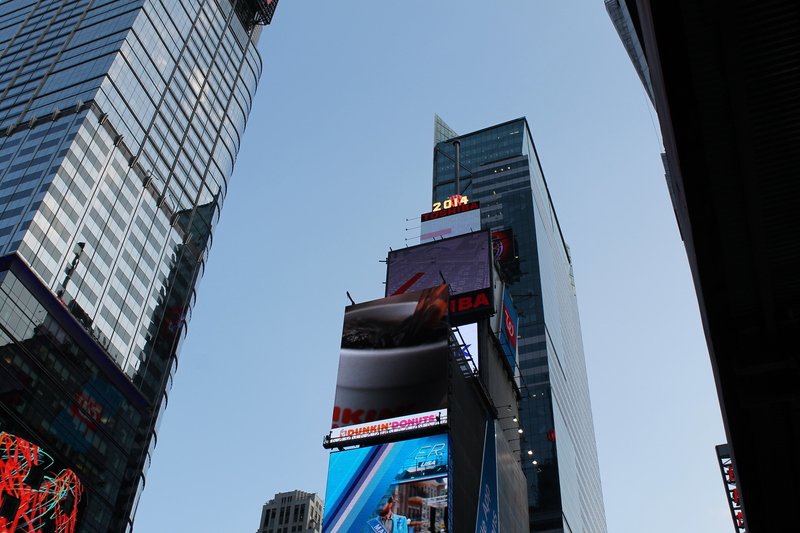 This is where the ball drops on New Years in Times Square. 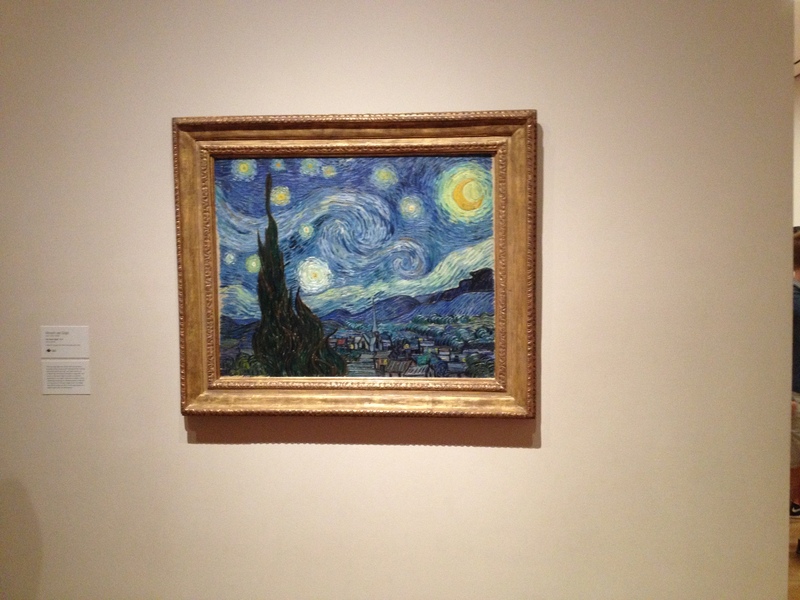 This entry was posted on Friday, August 8th, 2014 at 8:15 am	and posted in Recovery. You can follow any responses to this entry through the RSS 2.0 feed.